There’s no need to wait for a powder day when you have a year-round ski slope at home. 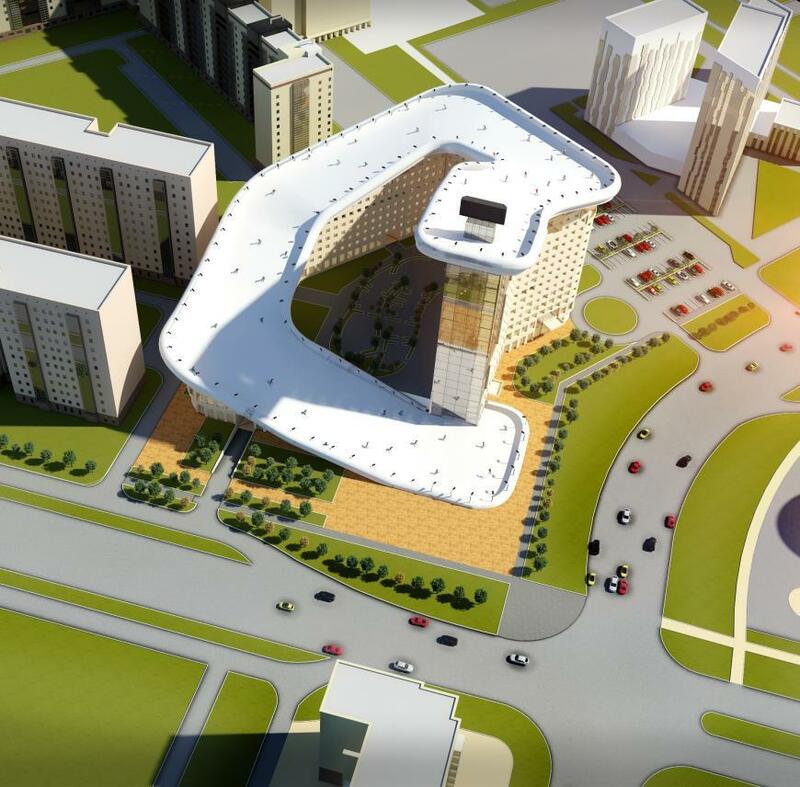 A proposed apartment complex in Astana, Kazakhstan, called House Slalom, features a 1,000 foot outdoor ski slope that descends from the top of a 21-story tower. Its surface would be made of Snowflex, a synthetic material that mimics the slip and grip effect of real snow. 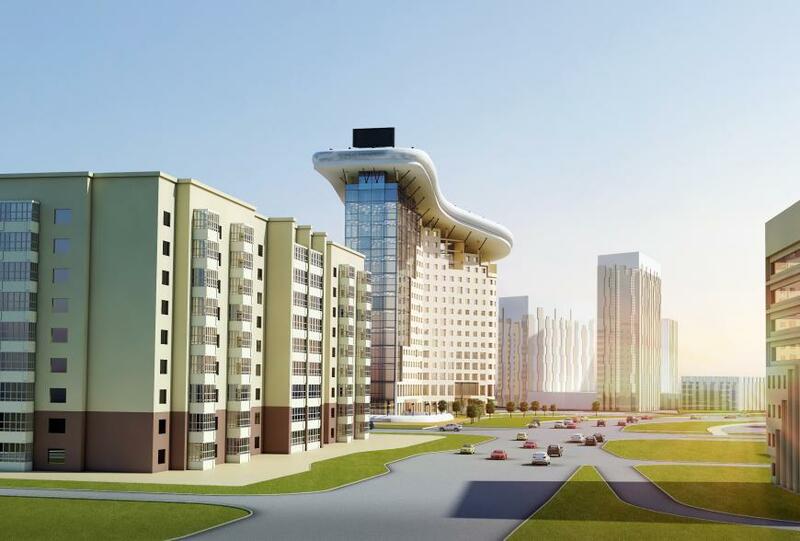 Designed by a group of architects led by Shokhan Mataibekov, the project seeks to offer some respite from the city’s long, brutal winters. Astana is the second coldest capital city in the world, and from mid-December to early March the temperature often dips between −22 and −31 °F (−30 and −35 °C). The terrain in this region of Kazakhstan is very flat, and the closest ski resort is hundreds of miles away in neighboring Russia. 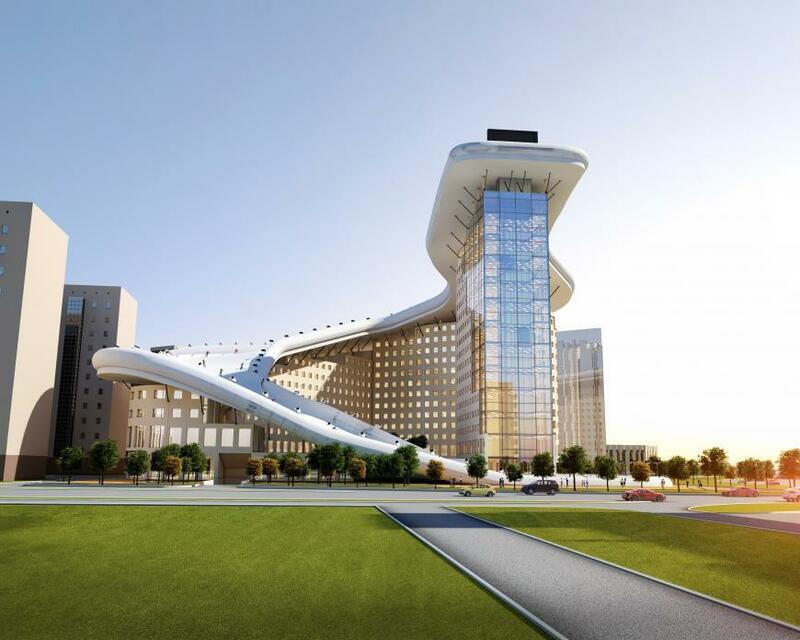 If House Slalom is approved by the city council, it is expected that the man-made ski slope will be open to the public. A chairlift will transport skiers and snowboarders to the top, while offering a bird’s-eye view of the city. There will also be retail stores on the ground floor of the complex — but no word yet on whether there will be a rustic ski chalet with a great après scene.